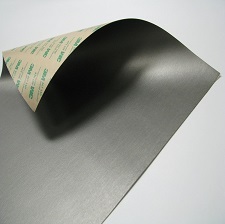 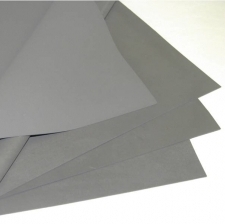 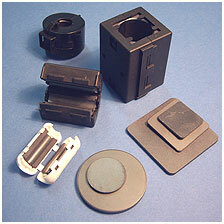 Reticulated Foam Microwave (RF) Absorbers are a lightweight conductive carbon loaded sheet stock providing broadband loss at microwave frequencies. 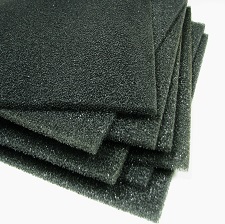 Reticulated Foam Absorbers are designed with a continuous gradient coating to exhibit high reflection loss and are intended to be applied to metal surfaces inside microwave cavities, housings, radomes, network enclosures, or antennae. 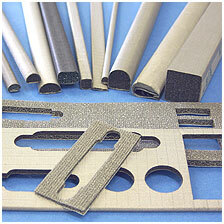 Reticulated Foam Absorbers attenuate energy at normal and high angles of incidence at frequencies from 1 GHz to 18 GHz.